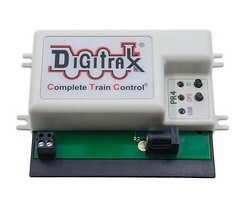 Shop online for over 200 digitrax model trains at discounts up to 17%. 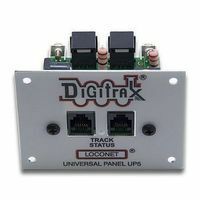 This is the UP5 LocoNet Universal Interconnect Panel from Digitrax. 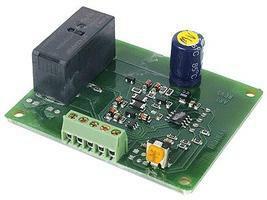 UP5 Simplifies hook-up, maintenance & troubleshooting of LocoNet, add a few to make traditional tethered walk-around operation a snap. 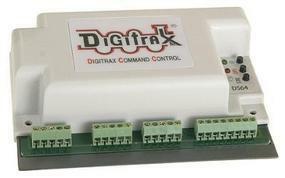 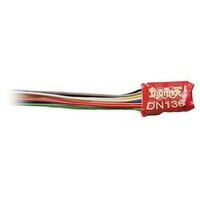 This is the DZ126T 1 Amp Tiny Series 6 decoder for Z, N & HO by Digitrax. 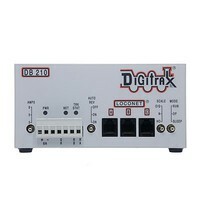 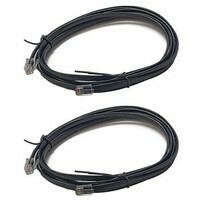 This is a 3 Pack Edge Connector for use with PM4 Series Boards, BDL16 Series Boards and SE8 Series Boards from Digitrax.